We have a range new luxury basics available at our Blue Blood stores. The basic program includes V-neck, Turtle and U-neck Tee’s, knits and tank tops. 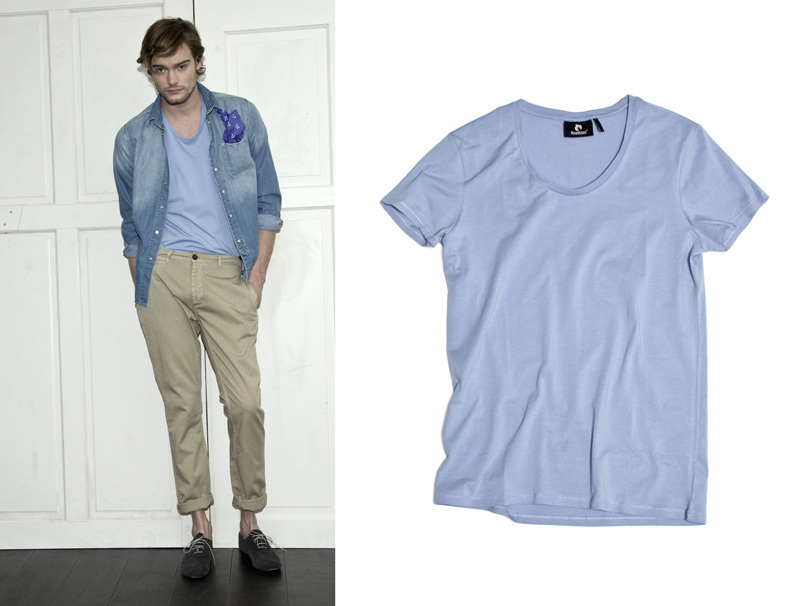 Please come to one of our stores and get yourself some nice Blue Blood luxury basics.